Everyone, regardless of physical or cognitive ability, needs a way to communicate, have access to education and have control of everyday technology. Link Assistive is an Australian supplier of Sensory, Interactive and Assistive Technologies. Augmentative and Alternative Communication (AAC) devices and software, computer access products, products for Special Education and mounting equipment are part of our product portfolio. Link Assistive is a registered NDIS provider. Bas is the Managing Director of Link Assistive which he founded in 2008. Bas is based in Link Assistive’s main office in Adelaide, South Australia. Bas leads the team with extensive experience gained across a number of previous roles including in the Netherlands where he worked for 9 years as an Assistive Technology Advisor, providing everything from assessment to implementation of communication and computer access solutions for children and adults with disabilities. 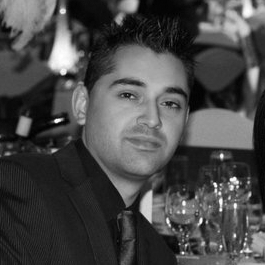 Bas also worked as an Account Manager for Tobii AB – the world leader in eye tracking technology. Bas’ formal qualifications include a Bachelor of Engineering (Human Kinetic Technology) and a Bachelor of Science (Human Movement). 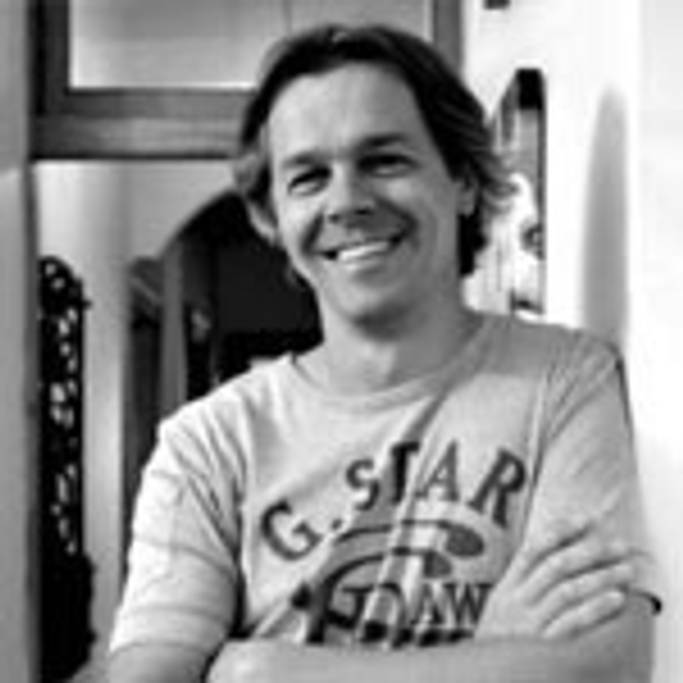 Bas graduated from The Hague University in 1997 and VU University in 1998. Bas continually seeks professional development and possesses additional skills in project management and business plan writing. He is a Member of the Entrepreneurs Organisation of South Australia. Bas is the guru of all things mounting at Link Assistive and is also a specialist of Eye Gaze and Interactive Projection technologies. When he is not working his full time (plus!) hours, he loves traveling with his family, playing guitar with his band mates, and keeping fit on the tennis court. Brianna is the full-time Office Manager and administrative superstar of Link Assistive. Brianna started with Link Assistive in 2015, bringing along the organising skills that she developed through her 17 years working in Performing Arts Production and Stage Management locally, nationally and internationally. Brianna is based in Link Assistive’s main office in Adelaide, South Australia and oversees all database and logistics operations of the company. When not working, Brianna is kept busy parenting her two young boys or can be found enjoying the great outdoors! Melissa is the Office Assistant of Link Assistive, also based in the Adelaide office. 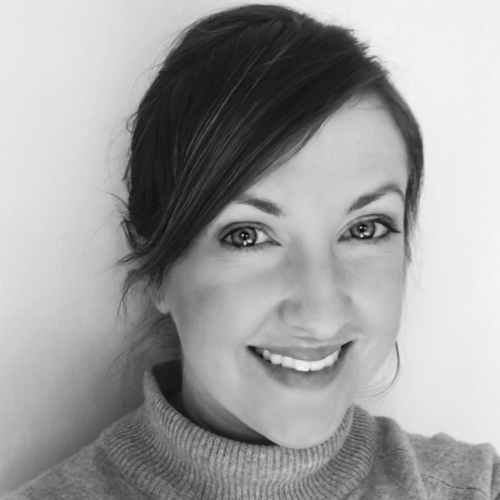 Melissa boasts 15 years’ experience working in the arts as a stage manager and theatre technician, and 5 years’ experience in the mailing and printing industry working in mail processing and customer service. Melissa also possesses a Diploma of Arts in Technical Production. When not at work, Melissa is a busy Mum. She has a wide range of interests including cats, baseball, footy and roller-skating. Melissa’s all-time happy place is at the movies. David joined Link Assistive in 2016 as the IT Support and Repair Specialist. Prior to joining Link Assistive, David worked for 6 years as an ICT Project Manager, managing the SA Health Hospital Paging System, and has also managed Disability SA Nurse Call Systems. David’s qualifications include a Diploma of Information Technology, and a Bachelor of Commerce; graduating from the University of Adelaide in 2007. David provides technical support remotely and in-person for Link Assistive’s range of hardware and software. David’s specialisations include Interactive Projection and Eye Gaze technologies. David possesses additional skills in Project Management and E-Commerce and runs his own E-Commerce business in addition to his role at Link Assistive. David enjoys being a Dad to his two-year-old daughter and is looking forward to baby number 2! Jade joined Link Assistive in 2018 as an Occupational Therapist and Interactive Learning Specialist, as well as assistive technology support for South Australia. Jade graduated from UniSA in 2007 with a Bachelor of Applied Science (Occupational Therapy) and has over 10 years’ experience as an Occupational Therapist, working with children and adults with a range of neurodevelopmental and physical disabilities. Jade holds current registration with the Australian Health Practitioner Registration Agency (AHPRA) and is a member of OT Australia. Jade leads the assessment, design and implementation of multisensory projects at Link Assistive, including training users in the benefits and applications of their completed space. 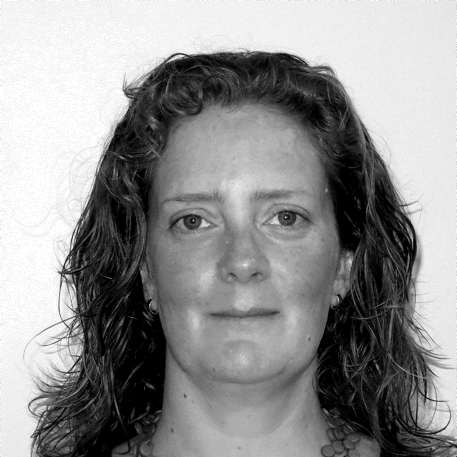 Jade also oversees the interactive learning products at Link Assistive and enjoys translating the features of these technologies to therapeutic applications for clients. Jade has developed and presented training to educators, parents, caregivers, community organisations and other health professionals around understanding sensory processing and accommodating for sensory processing needs to maximise functional performance. Jade also has experience in the prescription of complex mobility, seating, pressure care and home modifications for adults with disabilities. Jade has engaged extensively in additional training and certification across the course of her career, focussing on multiple paediatric therapeutic approaches and techniques. Jade’s experience also includes clinical supervision and support of Occupational Therapists and students. When not working, Jade is busy looking after her three-year old or supporting her husband to run the café that they own and operate. To relax she loves to read or watch documentaries. Charlene is a Speech Pathologist and Assistive Technology Specialist for Link Assistive. Based in Melbourne, Victoria, Charlene provides support across the eastern states of Australia, but also offers her extensive knowledge wherever it is required! Charlene’s qualifications include a Bachelor of Science (Speech and Hearing) and a Graduate Diploma Audiology. Charlene graduated from Curtin University in Western Australia in 1998. Charlene is an AGOSCI Member and Certified Key Word Sign Presenter. Charlene has previously worked at the Disability Services Commission of WA as a clinician in early childhood services, as well as varied roles as supervisor, country resource specialist and acting manager of individual and family services for 10 years. Prior to joining Link Assistive, Charlene worked for Spectronics with Dynavox and other speech generating devices, providing training, consultation and technical support to users, families, carers, therapists and schools Australia wide. Charlene has experience in the clinical support of Speech Pathologists and students. Charlene brings her extensive knowledge and skills to work each day at Link Assistive in her support of people with a range of disabilities including spinal cord injury, acquired brain injury, progressive neurological impairments and other physical and / or communication impairments. Charlene specialises in a number of assistive technology ranges and services provided by Link Assistive, including Eye Gaze technologies, mounting solutions and training and consultation. Charlene is also highly knowledgeable with regards to Voice Banking. Outside of work, Charlene enjoys cooking, reading, calligraphy and travel as well as volunteering in the kids’ program at Bridge Church in Melbourne. 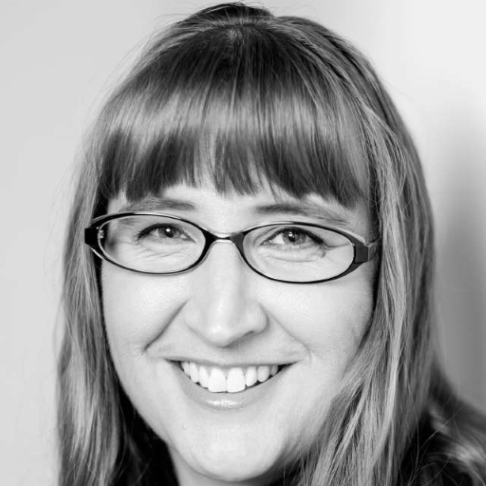 Amy is a Speech Pathologist and Assistive Technology Specialist for Link Assistive, based in Perth, Western Australia. Amy graduated from Curtin University in 2006 with a Bachelor of Science (Human Communication Science). 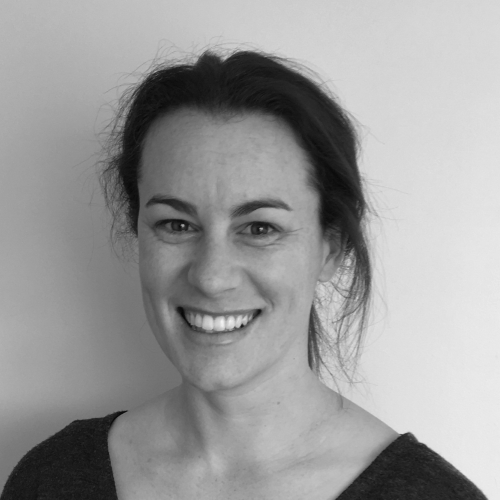 Amy is a Certified Practising Speech Pathologist (CPSP), a Speech Pathology Australia Member, a member of the Variety Motor Mouth Camp Committee, a Speech Pathology WA Branch Executive Member, a Certified Key Word Sign Presenter, and an AGOSCI member. Amy is currently working on the 2019 AGOSCI Conference Committee. Amy has worked extensively as a Speech Pathologist in the Disability Sector, for over 12 years with children and adults with complex communication needs. She has worked within government, not-for-profit and private practice settings across Western Australia. 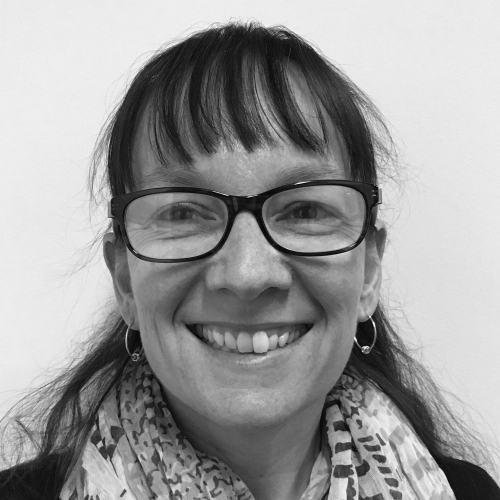 She has a particular interest in working with schools, having worked with schools throughout Western Australia providing training and in-classroom support for the use of Augmentative and Alternative Communication (AAC), Eye Gaze and other Assistive Technologies. At Link Assistive, Amy specialises in AAC, Eye Gaze Technologies and Training and Education. If she is not at Link Assistive you can find Amy at the beach! She loves swimming, traveling and spending time with family & friends.